A well-written project proposal will help you get the attention or attract potential stakeholders and sponsors to your project. Different projects require different project proposals, that is why every proposal is unique. Creating a unique and well-written proposal does not have to be difficult or daunting. Regardless of the purpose of your proposal, using a basic proposal format and following a basic outline will do the trick. The simpler the better. Here are some simple project proposal template that you can check out that will surely help you with making your own personalized project proposal. 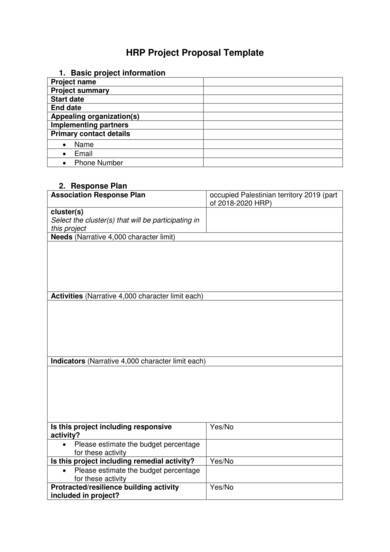 This UN project proposal template is a four-paged template use for making project proposals for disability funding. The main instructions on how to complete the template are provided at the start of the proposal. 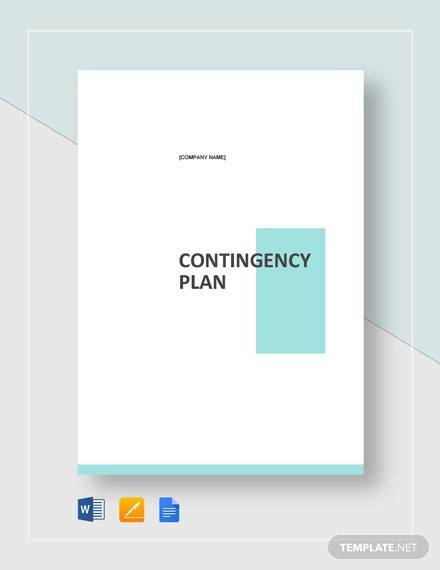 Each section of the proposal also has instructions on what type of information to put to ensure that the contents of the proposal stays relevant and useful. The template is also available in Word so it will be fairly easy for anyone to edit or make changes to it. 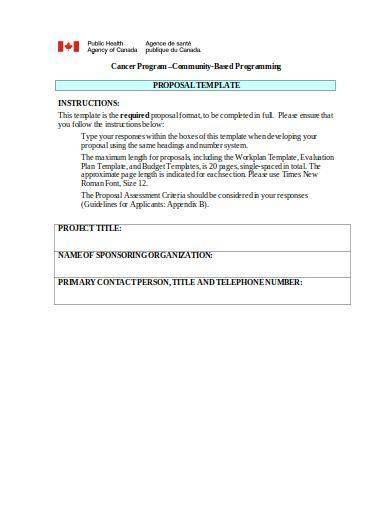 When conducting a community-based cancer program, you will need a project proposal to get things done and at the same time attract potential sponsors. This template is another template that is available in Word and preferred for use by the Public Health Agency. The contents of the template are enclosed in boxes, and important information and sections are written in bold and capital letters. This not only makes the details easy to find, but it also makes the proposal look neat and organized. 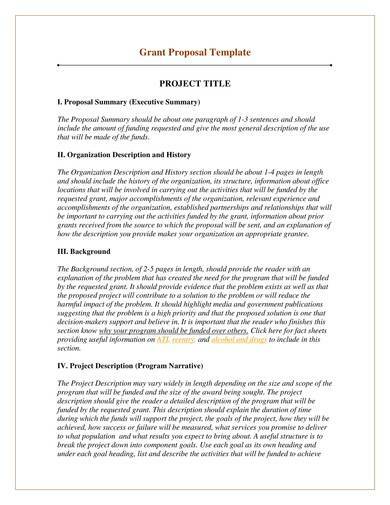 This editable project proposal template is all you ever need if a simple project proposal is what you are after. 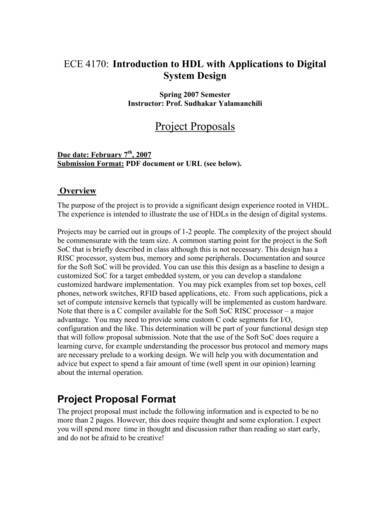 The template provides an outline format of the project proposal you will be making. The different sections that your project proposal will contain are numbered and written in bold. A short description or instruction on what should be written in each section is provided to ensure that only the appropriate information is included. 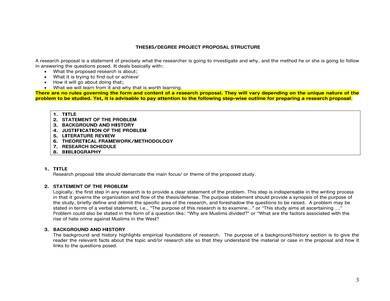 Create a research proposal using the thesis project proposal template above. A proposal structure is provided in the template, which must be followed to properly make preparations for the research proposal. 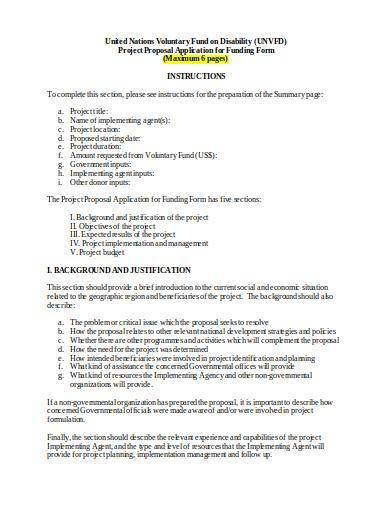 Instructions are highlighted in yellow and specific instruction on the contents of each part of the proposal structure is also provided. This allows the user to create a proposal that is relevant and written in a more preferred style. 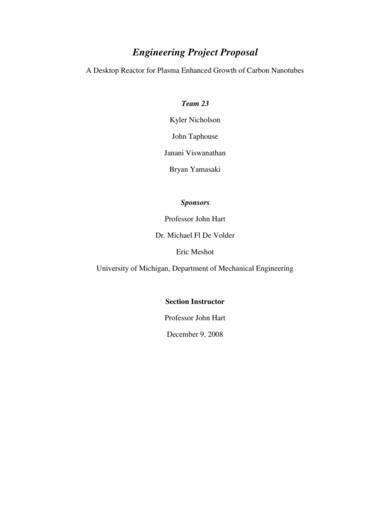 Several proposal sample templates are provided in this PDF document. Each sample template is created for different uses and using different proposal formats to ensure that it can be used by a lot of users. The typical project proposal approach includes appraisal of the situation, objectives, values, metrics, timing, accountabilities, credentials, terms and conditions, etc. A grant proposal is a document that requests for investment or support for a particular project that is either nonprofit or for-profit. 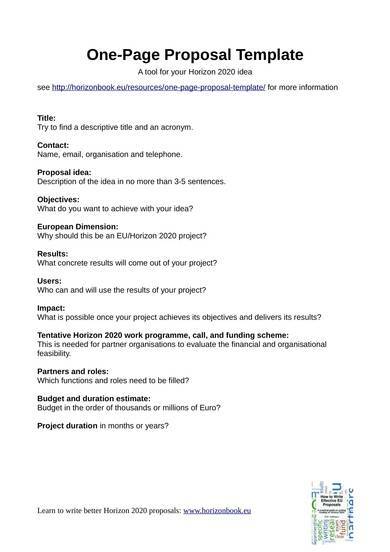 Use the grant proposal template above if you want to easily and conveniently create a project proposal that will effectively help you attract potential investors or supporters for your cause. The template is made to look simple yet professional. It also only consist of two pages in total so your readers will get to the point of your proposal without getting bored or getting disinterested. What can you find in this engineering project proposal? This proposal template has a title page, different sections of a proposal, figures that show drawings and images of proposed project, bar graphs that represent data, and other charts that show useful information. This proposal is comprehensive and very detailed, that is why it can be used either as a reference or one’s own project proposal document. This is another one-page project proposal that you will truly love. You will definitely learn how to write a simple yet effective project proposal using this super simple template. In this template you will be asked to provide information, like title, contact, proposal idea, objectives, dimension, results, users, impact, partners and roles, budget and duration estimate, and project duration. Under each part or details or instructions on what information to supply to successfully complete the project proposal template. The human resources department of every company has a lot of projects to propose and get worked on. 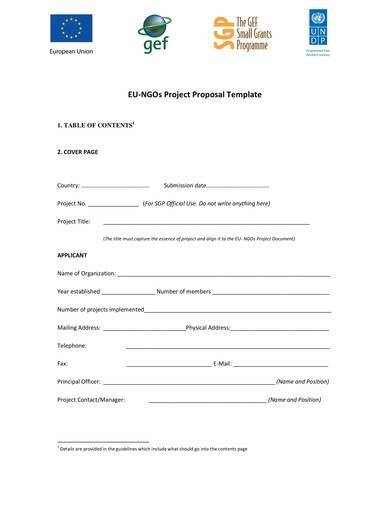 This HR project proposal template is the perfect and most convenient tool to use to get a lot of proposals done. The contents of the template are separated by table rows and columns which makes its arrangement neat and easy to follow. Different sections of the proposal are also numbered and written in bold so that they can be easily distinguished. The template is detailed but not too lengthy which will make you want to use it. 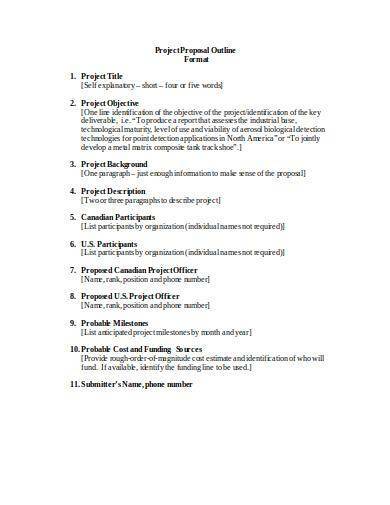 If you use this project proposal template, you will be provided with a brief overview of what a project proposal is followed by the project proposal format that you can follow to create your own project proposal. The format and its instructions are pretty straightforward so you won’t really have problems understanding it. NGOs or non-governmental organizations work for certain causes and create projects that are not funded by the government. 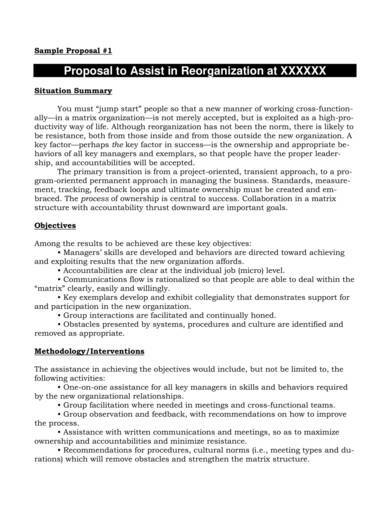 The NGO project proposal template is used to create proposals for different NGO projects. Proposals can be used on a variety of projects and each proposal may seem different from the other. It can even be used in business, such as a business proposal. However, the main goal of a proposal remains the same and that is to attract potential sponsors to support the project. To help you make an effective proposal, you may check out proposal samples like free proposal templates and freelance writing proposal templates.